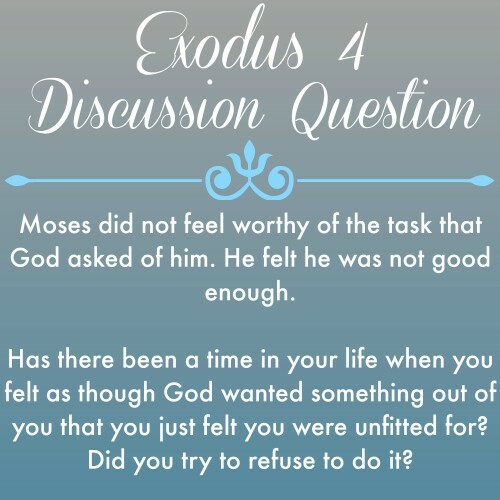 Welcome back to week 5 in the book of Exodus! Let me forewarn you – this week’s reading is HARD! 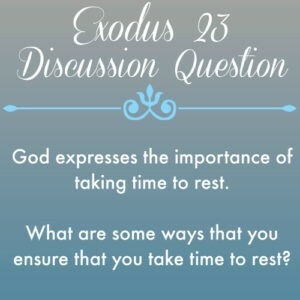 This is why very few read through the Bible verse by verse…because we can’t skip the hard or tedious chapters. We will read every.single.one. There will be times where finding application will not be easy and that is OKAY! Sometimes we are simply learning – in it’s context – about the character of God. 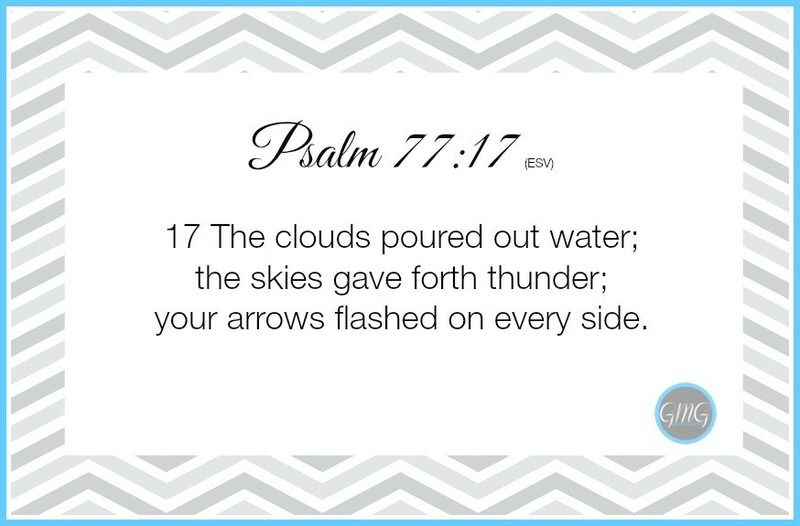 Sometimes the application is simply that God’s ways are higher than ours. 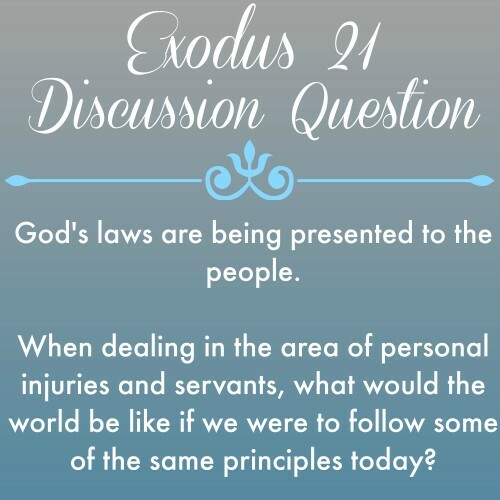 This week’s reading will include a few chapters on the laws of Israel. These laws were given by God to his people, to govern them. They will include laws on servitude, homicide, bodily injury, property damage, restitution, social justice, the Sabbath and Festivals. They are so different from the culture we live in today that they may baffle you, as you read. It’s okay to wrestle through these things. It will stretch our thinking as we consider what it would be like to live under a theocracy. I encourage you to be patient with the text. 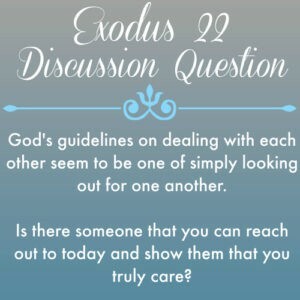 We live in a culture that wants everything to somehow come back to “how does this help me today?” Many Bible Study writers focus on those texts (and so will we – as we read through the Bible) but we will also read the unpopular passages (we will read more of this in Leviticus, Numbers and Deuteronomy). I will continually remind you that this is God’s Word – here for a purpose. So keep on reading. Do not give up! Let’s work hard to be students of the word. 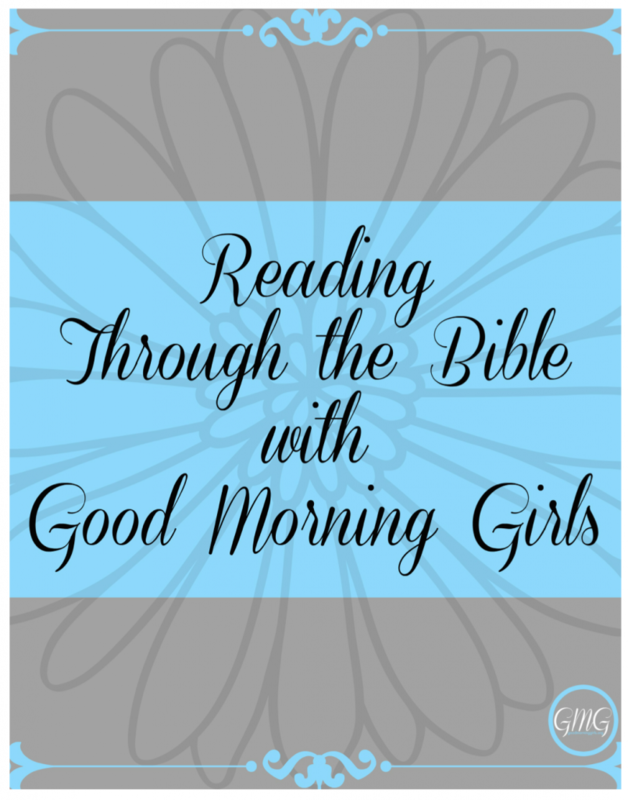 If you are new to Women Living Well – Home of Good Morning Girls – welcome! 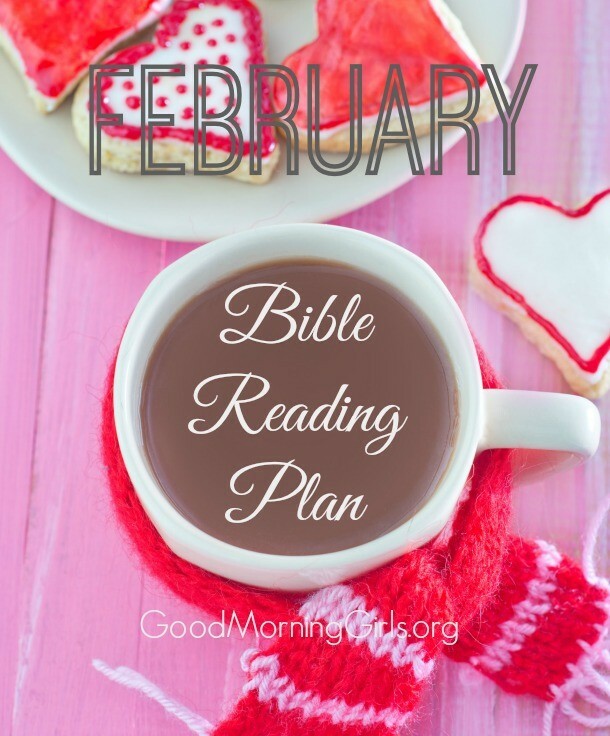 Every month we have a Bible reading plan for you. Last month we began the book of Exodus and are exactly half way through. 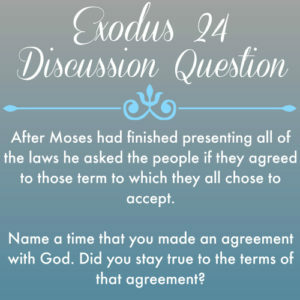 So this month we will be completing the second half of Exodus. Please feel free to join us mid-way. All are welcome anytime. We are reading through the Bible cover to cover. This will take a few years and we’ve only just begun. To find the resources from our previous reading, go to the Good Morning Girls Resources page. Also, use the hashtag #GoodMorningGirls on Twitter and Instagram to find our community through out the week. 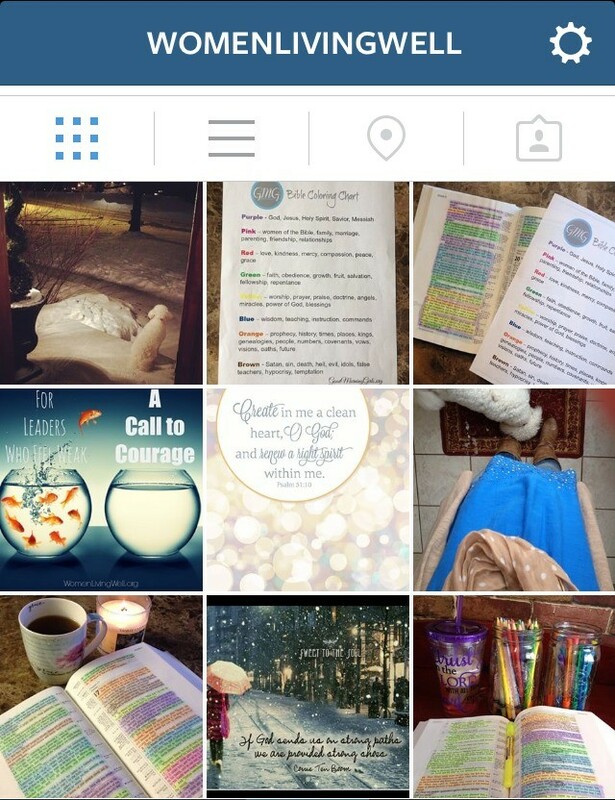 We’d love to see your quiet time pics! Print just 1 copy (pictured above) or print 6 copies on one page. We are half way through Exodus – how are you doing with your reading? Are you keeping up? How is your group? 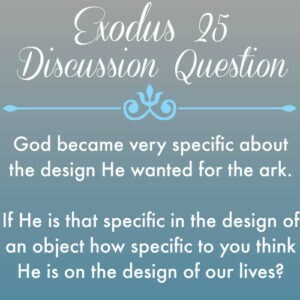 Are you using the SOAK method or Bible Coloring Chart? How is that going? i was reading Proverbs last month; very interested in catching up with this group in reading the Bible. it frustrates me that i won’t get it read in 1 year, but then i have to realize that it is most important that i READ and apply, whether the entire bible is read in one year or not. how to catch up in February? Welcome Jackie – I’m so glad you are joining us! 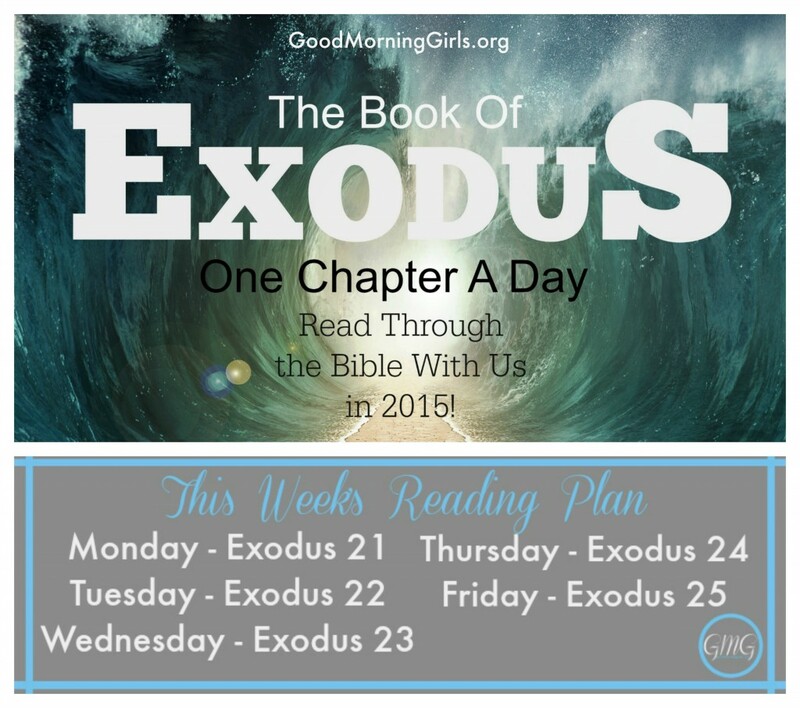 In order to catch up in Exodus, you may want to read 2 chapters a day…Or this weekend try to read 5 chapters at a time until you are caught up. 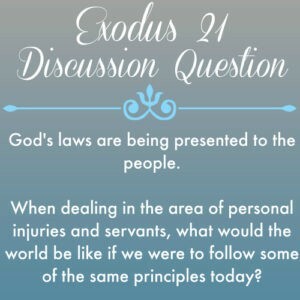 Be sure to join the GMG Facebook page here: http://www.facebook.com/goodmorninggirlswlw Every morning we have a great discussion surrounding the daily reading. It’s so encouraging! thanks Courtney! i believe i live just down the roads from you – am in snowy, icy Orrville – no school for this teacher today, so i better start reading those chapters! God bless you and thanks for always putting these together to help our studies and walk with Christ Jesus. 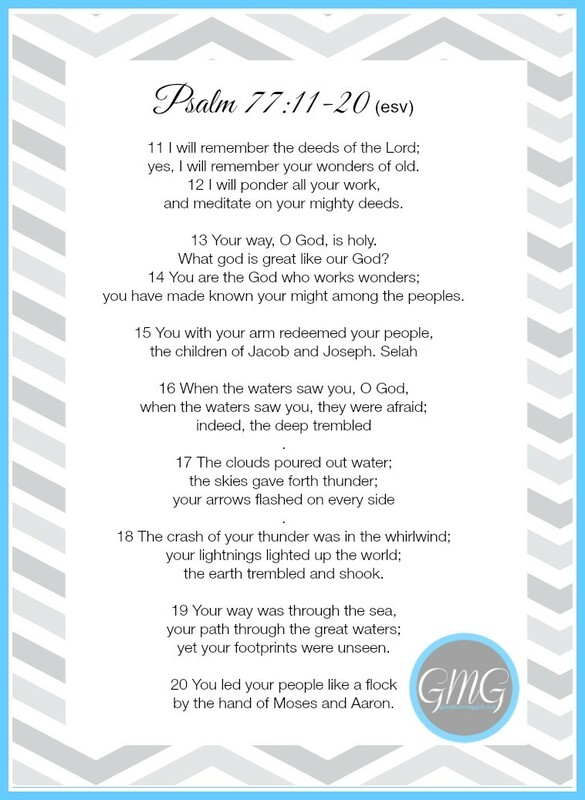 I’m going to try & read GMG Daily Bible reading starting today. I’m used the KJV for the bib le. 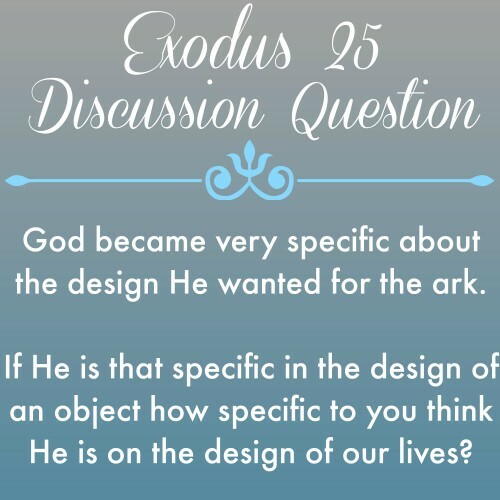 Is there anyway I could change version to print out bible verses? 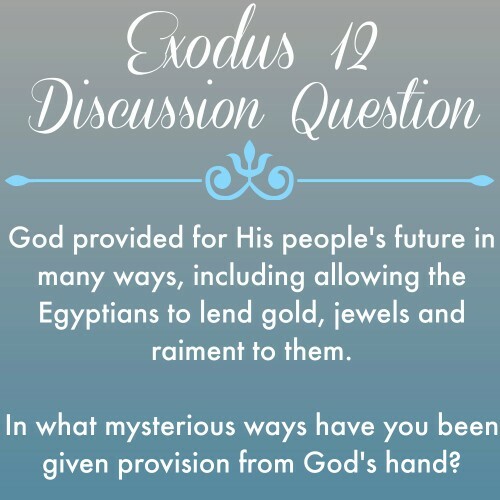 I’m sorry I can’t offer more versions – it’d be too labor intensive – but if you know how to use Powerpoint – you could put the image there and then put a white box over my typing and type in the KJV version and then print it? Or just type it out in a Word doc and print it. So sorry I can’t be of more help. You can download a free program called eSword or perhaps go to Bible Gateway to bring up the verses you want to print out in the KJV. 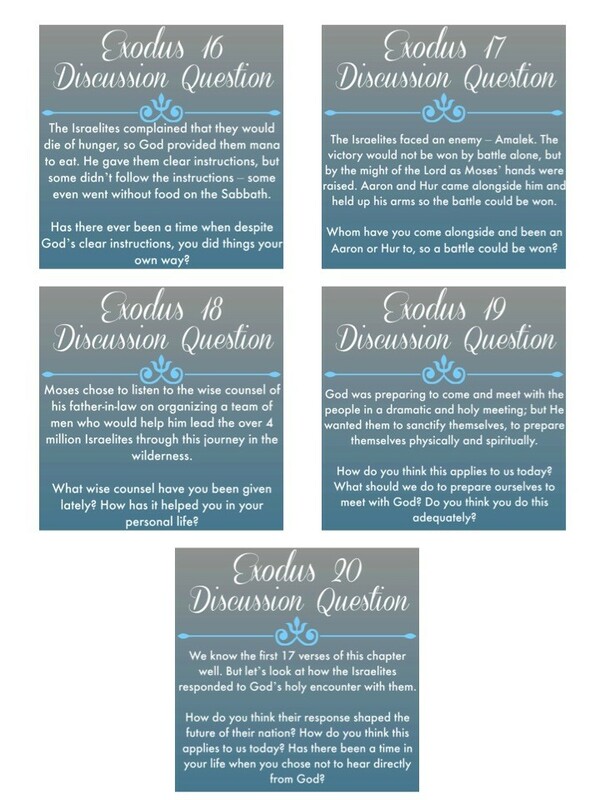 I am not able to do this for this session but I will see if I can do that for the next book we cover starting in March (we will be going through the book of Matthew). I am absolutely enjoying reading through the Bible with you. I am thrilled that it is going to take “years”, for me it will be easier to stick to and a lot easier to catch up when needed. I was wondering what devotional book you have your daughter using? I have two girls ages 9 and 7. I am new to your site and love it. I keep looking for the reason you stopped doing videos and can’t seem to find it. Will you be doing anymore? They are fantastic! I have been following along with your bible studies for a little over two years now they have helped me grow so much as a child of God, as I am just now finding a church that fits my kids and myself in our new town. 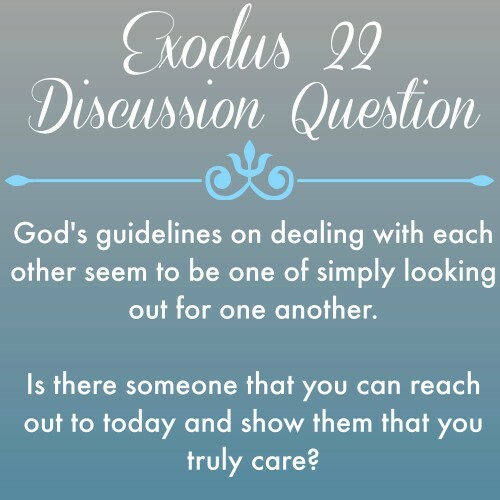 I hopes that I may put a prayer request on here in hopes others will help me pray for my husband to become a child of God as well. Thank you for your bible studies they are a remaking , I also love your YouTube videos with tips and helpful hints. I have done the proverbs 31 study of yours a few times now and every time I do the study I find ways to be a better wife and mom 🙂 thank you again. I just found this site. I’m loving it. I will start on Monday the 9th. I do not have a Facebook, so I will not be able to be in on the discussion. I hate that, but I prefer not to have a facebook. I will tag on instagram. I am new to this study if that is ok. I love this website and all the information I learn from it. I cant wait to get caught up and to begin nest months book.